Costa Mesa Homes For Sale – 2279 Republic Ave., Costa Mesa, CA 92627 – Coming Soon! 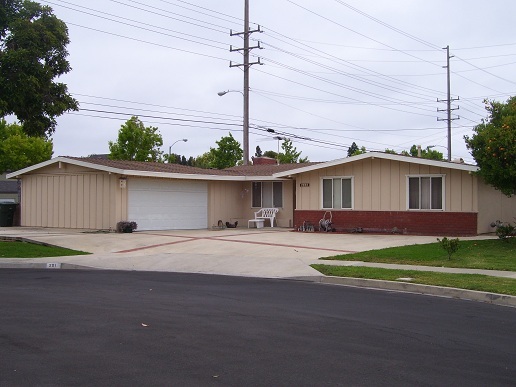 Located in the sought after Freedom Homes Tract, this beautifully remodeled home has hardwood floors throughout. Large bonus room. Custom garage door and side gate. Professionally landscaped. Loads of storage. Come take a look! 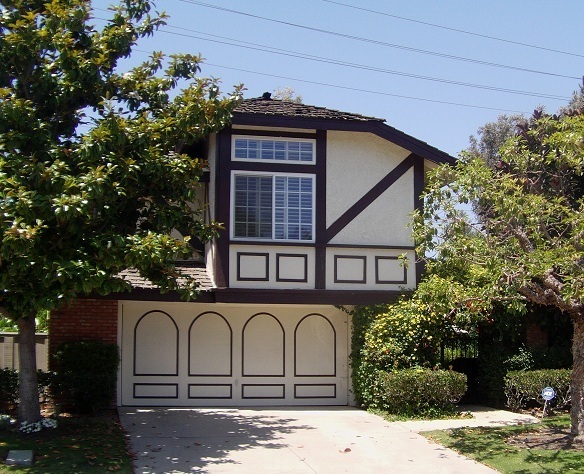 College Park – Close to OC Fair! 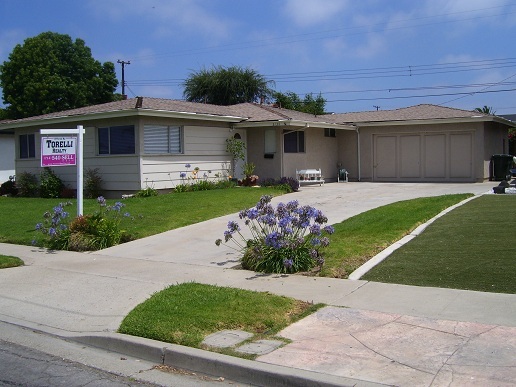 Amazing deal in Costa Mesa’s College Park neighborhood. Longtime owner has babied this sprawling ranch. Turn this home into your dream home! With some TLC the opportunities are endless. Beautiful ribboned driveway and a huge RV pad. Brand new wood floors and new carpet in the oversized living room. New countertops that look like granite. Stainless steel appliances. New lighting, vaulted ceilings and scraped ceilings create a sleek, airy look. Private screened in patio that s perfect for coffee, a pool table, a bar for entertaining. Two separate outdoor patios and a fire pit. Separate laundry area. Put your own stamp on this College Park home. Close to college and shopping centers. Long time owner & an equity sale!!! 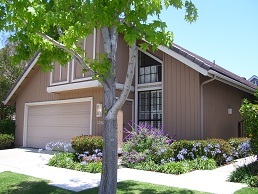 Mesa Verde Costa Mesa – Set on the picturesque “Island” streets. Best deal in Mesa Verde! Beautifully decorated and clean home on one of the quietest “Island” Streets. Sophisticated décor and wall colors greet the eye upon entering the home. Fresh, neutral carpet complements the space perfectly. The kitchen features gleaming tile floors and plenty of cabinet/counter space plus outside access. A bright master suite features generous closet space and a bathroom. This home has a total of three spacious bedrooms and an oversized guest bath. Don’t miss the bonus closet space in the third bedroom! Very private yard with a large patio, garden, and plenty of green lawn. The 2-car garage provides extra storage as well. Walk to South Coast Metro! With unparalleled architectural design and features, this stately 4 bedroom, 3 bath home tucked into a private corner on a winding street offers a secluded retreat. A tudor-inspired exterior provides a charming setting and upon passing through the wrought iron gate viewers will be enchanted by the hidden gardens that mark the yard. An impressive turquoise pool and spa are surrounded by a pebble stone patio and secret walking paths through the flowering plants and various fruit trees, including lemon, orange, peach, and fig. The main floor features a two-story formal dining room and living room that create an airy and bright showroom with a beautiful fireplace for a focal point. Gleaming 18” marble floors lead the way to the recently redone kitchen that is marked by top of the line finishes including stainless steel appliances, dark cherry wood cabinetry, a tray ceiling, abundant recessed lighting, and sophisticated dark granite countertops. The kitchen opens to a cozy family area that leads out to the breathtaking gardens. Upstairs a master suite is isolated from the remaining bedrooms. Vaulted ceilings and a custom wood dual vanity in the master bath add a touch of elegance. This home has 2-zone air conditioning and all the windows and doors are new. Great neighborhood in South Coast Metro near neighborhood park. 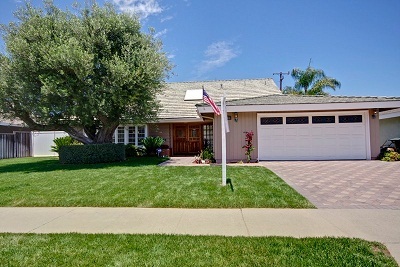 Mesa Verde Costa Mesa – Showcase Home Alert! Situated on a quiet cul-de-sac in the desirable Inner Loop, this home is picture perfect. A shining example of what a home can be. Beautiful from the moment you drive up. Marble floors with stone inlay. No carpets downstairs. Distressed hardwood in all the main areas. Gourmet granite island kitchen with stainless appliances. Check out the size of the refrigerator! Formal dining and eating area right off the kitchen. 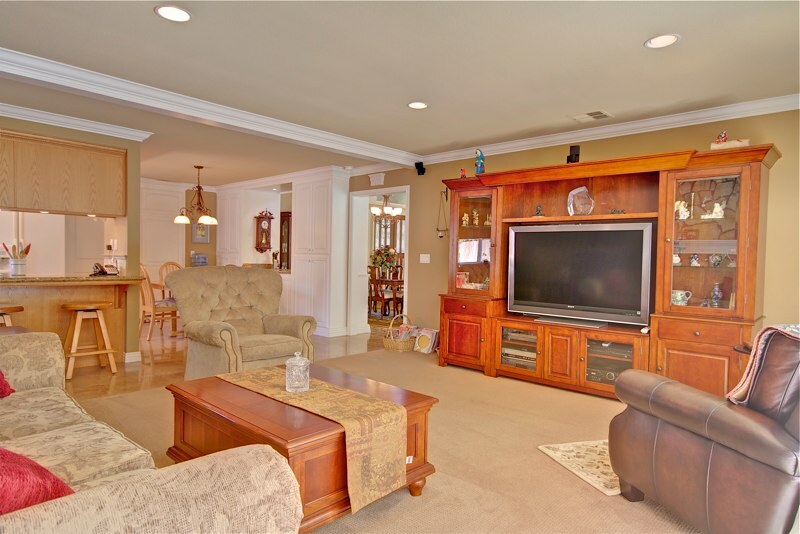 Sun streams through the family room overlooking private yard with mature trees and patio with spa. Quiet and serene. All new paint, wood shutters, recessed lights, new A/C and heating. Baths are all highly upgraded and master retreat has it’s own walk in closet, fireplace, and desk area. Tuscan style bath with dual shower heads. Second bath has spa tub. Downstairs office/bedroom has Murphy bed included. Entertain and live the coast experience and walk to nature preserve and parks. Win!!! Costa Mesa Homes – Design A Room and Star In Your Own Video! Costa Mesa real estate company Torelli Realty is offering 1 lucky winner a chance to win a $350 makeover of one room/area of their house. “Whether you are selling your home or plan to live there forever it’s easy to get a picture perfect look and it doesn’t have to cost a fortune,” says Holly Schwartz, former HGTV producer of House Hunters, Designers’ Challenge, and My House Is Worth What? 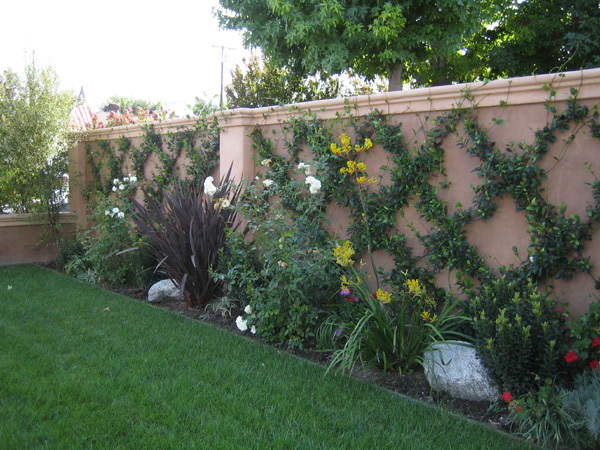 Small changes can make a big impact in Costa Mesa homes and Costa Mesa condos. The team at Torelli Realty sees this everyday when they look at Costa Mesa homes for sale. The contest was inspired by the July 2010 issue of Better Homes & Gardens magazine, which featured a $350 room makeover. We will also offer 25 additional people the chance to be in their own video that will be featured on our website, youtube, and blog about Costa Mesa life. Talk about your favorite shop, restaurant, neighborhood, anything community related and represent the city of Costa Mesa proudly. If you wish to be considered for the contest, please email minimakeover@torellirealty.com with your contact info or fill out the form HERE. A lucky winner will be selected on August 15, 2010 as will the runnners up. Only homes in Costa Mesa, CA will be considered for the contest. Winner will be selected randomly. Winner must be willing to let Torelli Realty take photographs before and after the mini-makeover, which will be used in their marketing materials. Renters are eligible as well however we will only be able to accessorize if you rent in Costa Mesa. More info & virtual tour HERE.